Catch us at Nexus Las Vegas 2019! 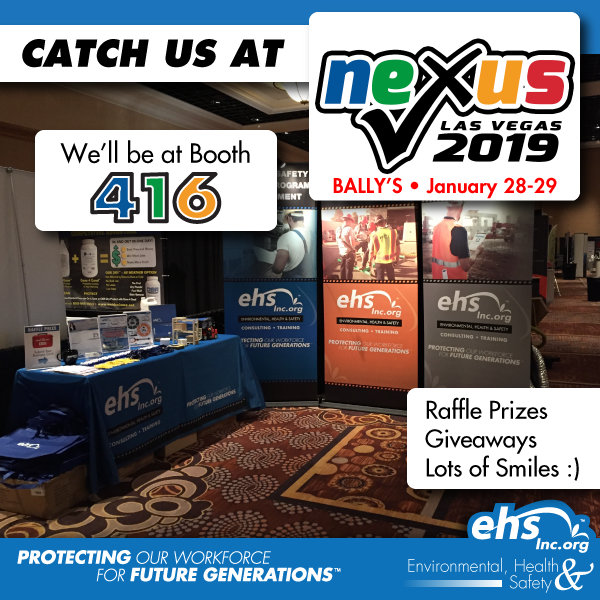 Join us in Vegas on January 28-29 at the Nexus 2019 show. We are exhibiting and presenting! Visit our booth 416 for fun and prizes! 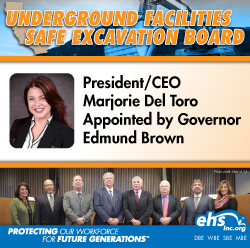 Be sure to catch our presentation on, "Humor in HAZWOPER" on Jan. 29th at 11am - 12:15pm by our very own Senior Safety Specialist Rogelio Horta, CHST. ehsInc Cares Scholarship - Now Accepting Applications! Are you a college student or do you know of one that is interested in a career in Occupational Health and Safety? 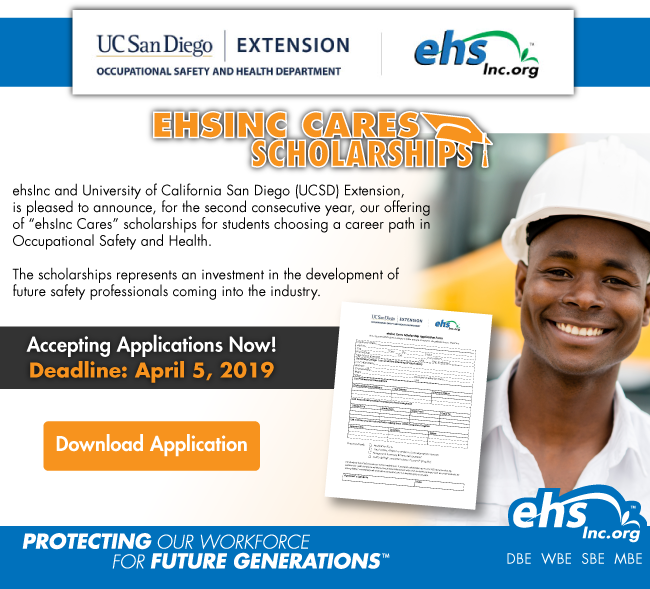 In partnership with UC San Diego Extension, we are offering "ehsInc Cares Cares" Scholarships for students who are interested in safety. We are accepting applications now. Heck, it's free money! 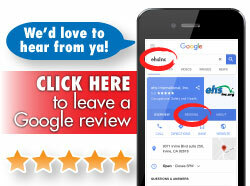 Click on the button above to learn more about the partnership and to download the application.